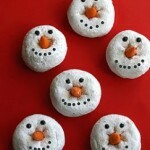 Home » Cookies » Snowmen Learning Activities! With snow FINALLY in the forecast here in the gorgeous Pacific NW, I wanted to share my list of favorite snowmen activities! Some of these are things I’ve used in my classroom teaching experience, while others are simply things on my “to-do” list with my kids. Whether you have snow on the ground or you’re just wishing for a white January, I hope you find an activity or two that will make you and your kids smile! I absolutely LOVE this little snowman from Kid Activities! 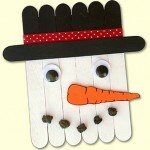 If you click the link up above, you’ll find a TON of other great snowman crafts as well! What an adorable way to recycle something we all go through! 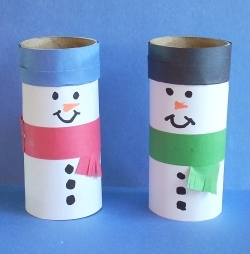 I love that these are quick and easy, and that just about everyone has the supplies needed to make these frosty friends on hand. All you need is a bit of construction paper,and you’re set! Thanks to Squidoo for this idea! I found this adorable little guy over at Pacon Creative Products. This is another project that is great for “non-crafty” moms, that would be easy to throw together on a morning when your child needed a project! 4. 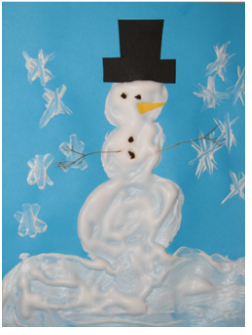 Melted Snowman When I saw this, I immediately knew my kids would be all over this project! How cute is this little guy? (And super fitting for where we live! The snow seems to stick around for a day or two, and then it’s time to say goodbye to Frosty!) 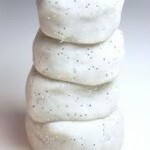 While this project involves a few more crafting supplies, I think the end product is worth the trip to the craft store! 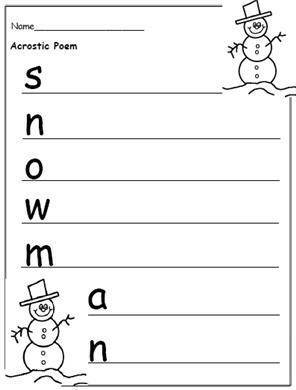 I found this worksheet that helps children recognize the color words at Get ‘Er Done, Momma! 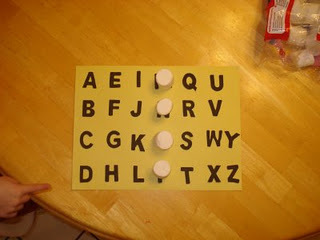 I am SO excited to have my kindergartner do this poetry activity! 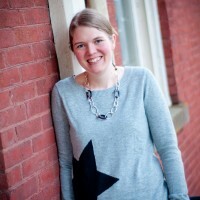 I loved teaching poetry in the classroom, and I think getting children to begin thinking about and writing their own poetry from an early age is CRITICAL for developing a creative writer! 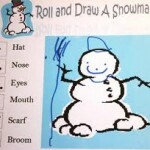 My daughter did something similar in kindergarten this week and loved it! 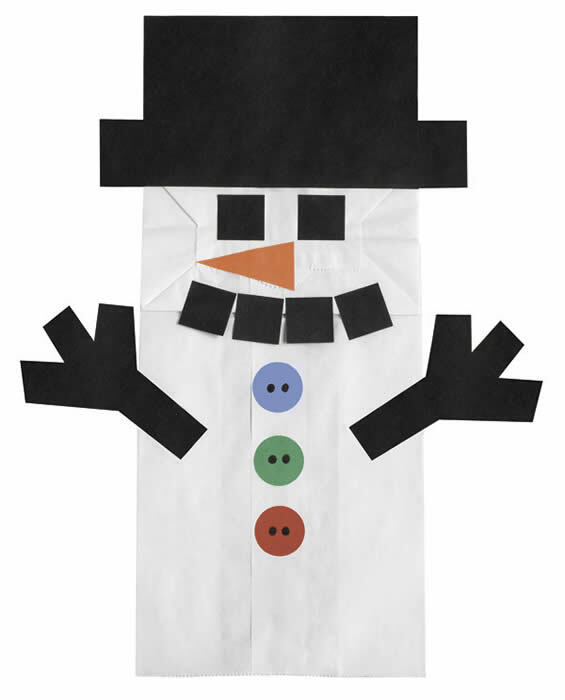 I found this printable guy over at Teaching Heart Blog. 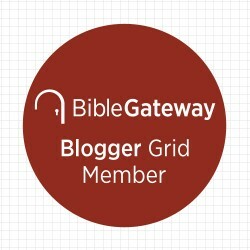 I love this site, and used it all the time when I was in the classroom. Kids LOVE mini books, and they are ideal for beginning readers.Teaching sight words through decodable and predictable text is critical for developing early reading skills! 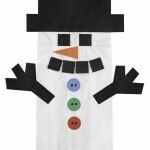 Get out the crayons or a variety of crafting supplies and let your kids design their own snowman! This is a super quick and easy snowman project that your kids will actually enjoy doing! See how creative they can be! You can also fill in the snowman shape with cotton balls or marshmallows to complete a “puffy” little snowman! 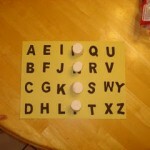 My kids LOVE Starfall, and this activity is a favorite all year long. 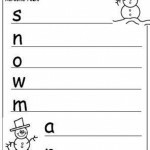 Dress up your own snowman, while learning to read sight words. 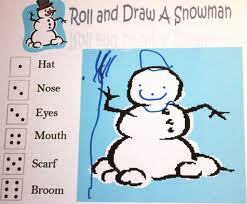 Enjoy a fun song, and see your snowman come to life! 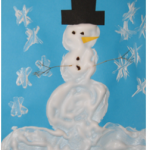 Have your kids practice their writing in shaving cream snow! 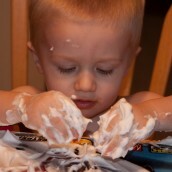 Shaving cream is a wonderful sensory activity, and a great alternative snow for those in warmer climates! 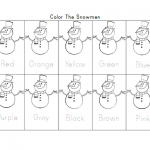 Print out some customizable bingo sheets using the link above, and use marshmallows as “snowball” markers! Let your child eat their markers when they get a bingo! 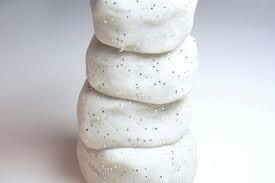 Here is a quick and easy recipe for snow dough! Mix everything in a pan (except glitter). Cook over low heat stirring constantly until the dough thickens and pulls away from pan. Remove from pan. Knead until smooth. Add glitter. Store in plastic container. You’ll want to check out my post on cute holiday treats,as most of them are snowmen related! 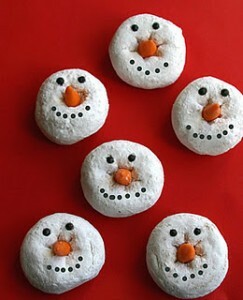 I have snowman pizza, snowman donuts, cookies, and adorable marshmallow snowmen! Yum!! 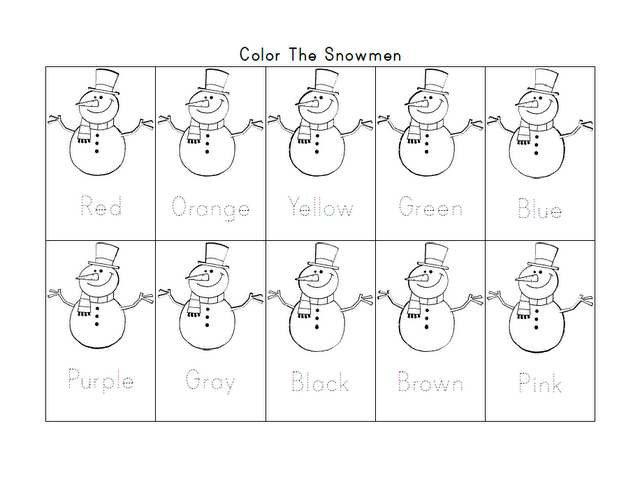 Thank you so much for including my snowman coloring sheet in your list! We did the shaving cream activity this week. 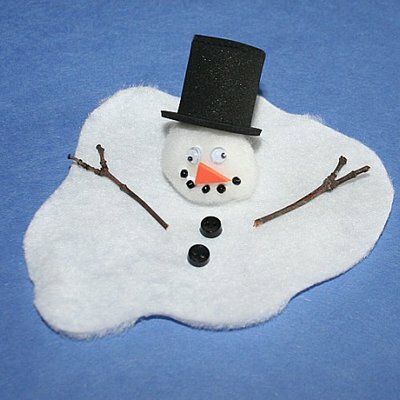 Going to have to check out your snowman treat page to see what cute treats I can make this weekend. so many fun ideas! 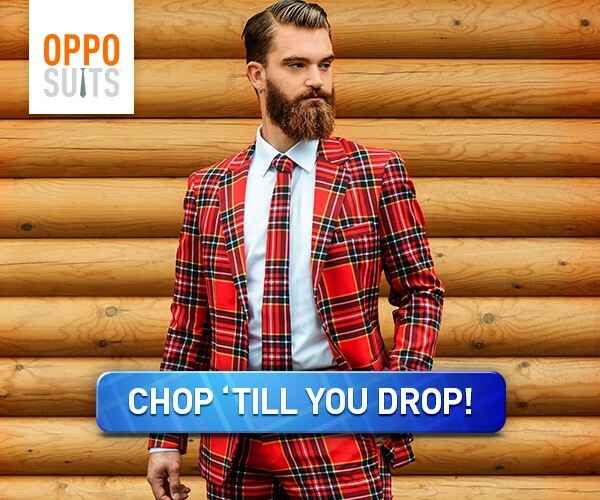 thanks for sharing on the Sunday Showcase – I pinned this and shared on FB. Grab a featured button (if you’d like one) and we hope to see you again this week! We are live!